and no. 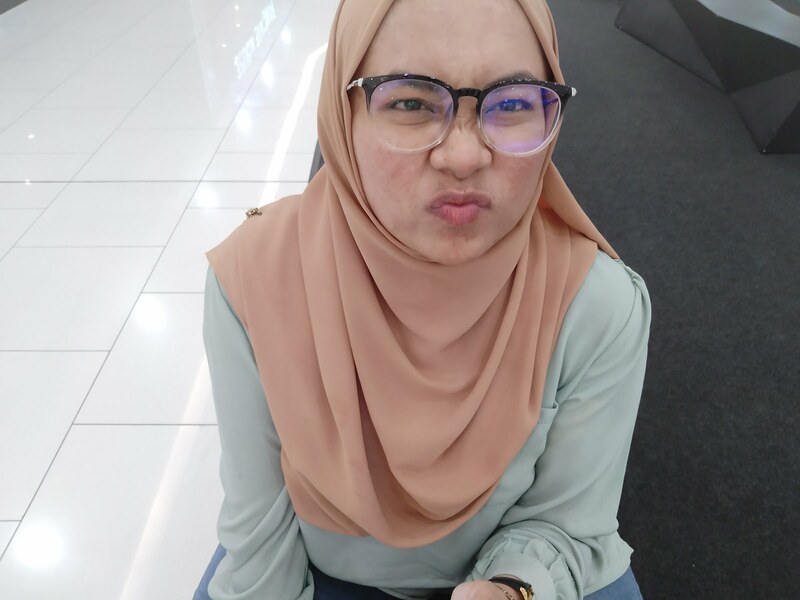 never quitting tudung lah.. justhave some stupid bad tudung case.. it annoys me very much when my tudung did not appear as i want it..
my pimples is all over my face. resdung make this happen. and seems like it takes forever to cure. my aunt and my b say ( in separate case ) that they know a place that can cure this resdung like whalla! but then god know when i will actually arrive there..